My name is Tessa and I have just spent a month with TrainingMatchmaker in Belfast as an Erasmus Trainee. 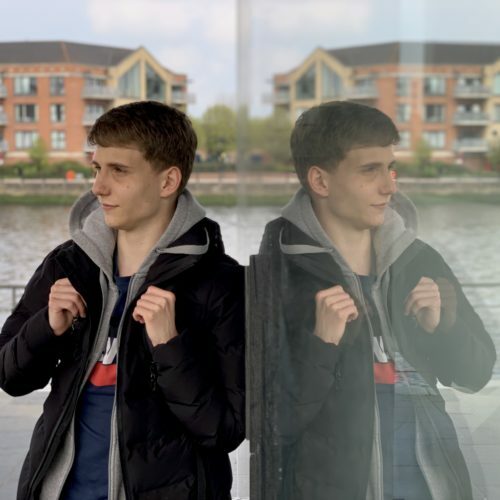 At the start of my traineeship I set out to achieve an ambitious number of learning goals – you can find my training plan here. I completed the WorldHost Principles of Customer Service training course – this is a training programme which has been delivered to over one million individuals worldwide. The course was delivered by Licensed WorldHost Trainer – Chartered Marketer Christine Watson and it was about 8 hours long. My key takeaway was the importance of non-verbal elements to achieve effective communication (55% of communication is attributed to non-verbal elements). I learned how to edit videos using iMovie on a free one-hour course in the Apple Store in Victoria Square, Belfast. 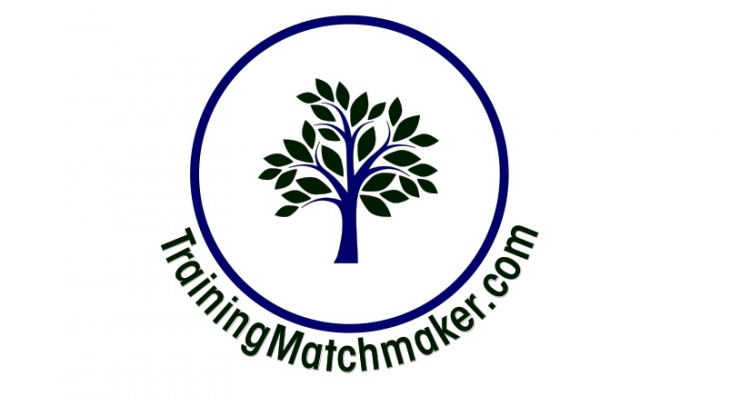 This course is promoted as a free face to face learning opportunity on Trainingmatchmaker.com. 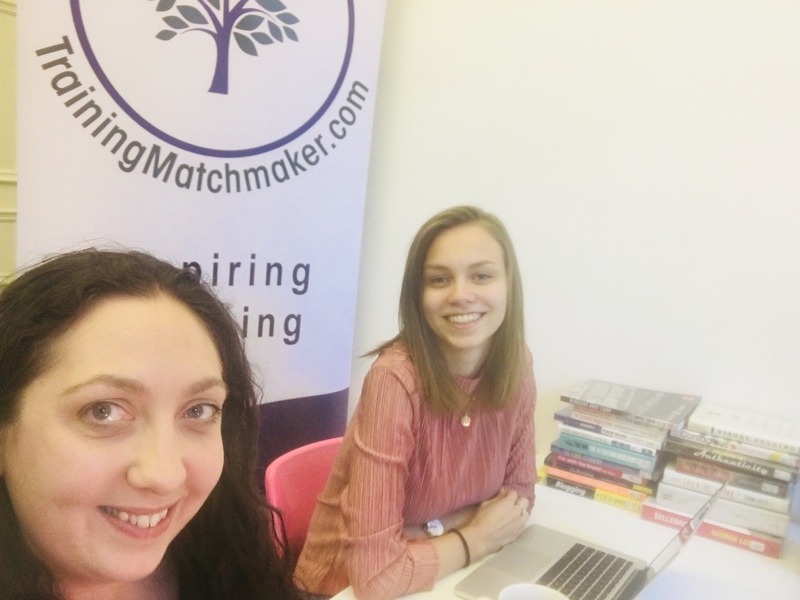 During my traineeship with TrainingMatchmaker I was able to practice my newfound skills, because I had the opportunity to edit a video for the WorldHost course. I helped to organise an event. The events throughout my time with TrainingMatchmaker included the Blogging Inspiration Session, a 6 week course for bloggers or people who are interested in blogging, as well a WorldHost training course and I also got the chance to complete that course. In the weeks ahead of these events I created a content calendar and content for social media. Throughout my time in Belfast I got to experience a work environment, which was of course new to me. The Irish work culture is much more relaxed and less strict than the one in Germany. This month definitely taught me to not stress so much about problems, because this can often create even bigger obstacles. Christine has told me that “every problem is a solution waiting to happen” and that “Continual improvement is better than delayed perfection” – this is definitely something that I am going to take home. I visited the Titanic Museum which is definitely a must do when you come to Belfast! But what impressed me most about Northern Ireland was the stunning beauty of nature here. I spent every weekend of the month driving around the country to see some of the prettiest places ever! This included the Glens of Antrim, Giant’s Causeway, Carrick-a-rede Rope Bridge as well as the Mourne Mountains, Tollymore Forest Park and the seaside towns of Newcastle and Ballycastle. A highlight was definitely seeing many Game of Thrones filming locations, because I am a big fan of the show. I am going to recommend everyone I know in Germany to visit Northern Ireland and I will definitely come back again ? 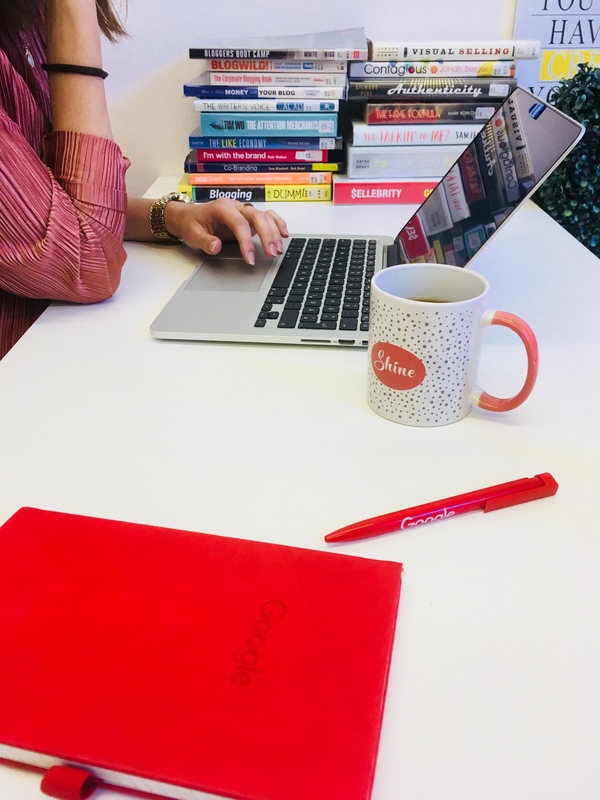 I am a marketing communications apprentice and I work in an online marketing agency in Hamburg that specialises in SEO (Search Engine Optimization) and SEA (Search Engine Advertising). I am part of the SEA team, as well as the sales team. 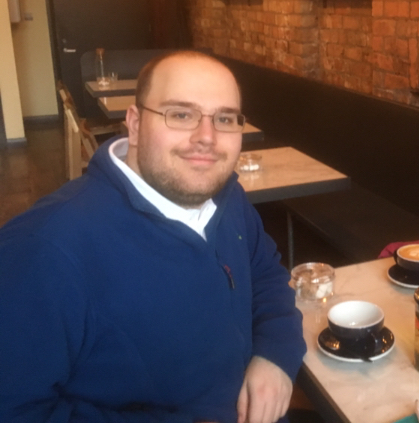 I have always been extremely interested in the whole marketing field and I am always open to any new experience so Erasmus was the perfect opportunity for me to step outside of my comfort zone and do something completely new.